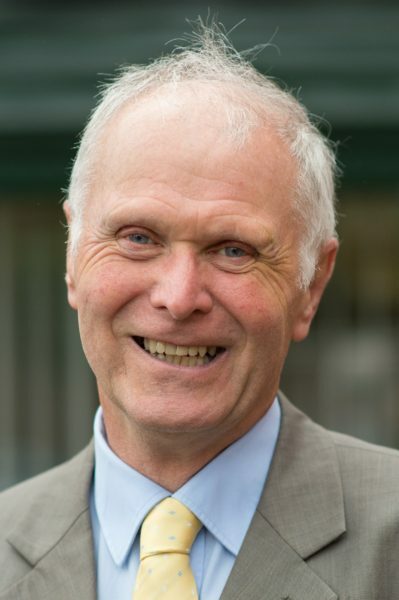 At the heart of my personal aims as Chair of Shropshire Rural’s Board is a single core theme …. to ensure that we move with the times, are progressive and relevant but, importantly, that we remain true to our core values and protect the distinctive heritage of the Association. For me, a common feature of some of the very best organisations is marked by how they develop and evolve over time whilst remaining true to their roots. 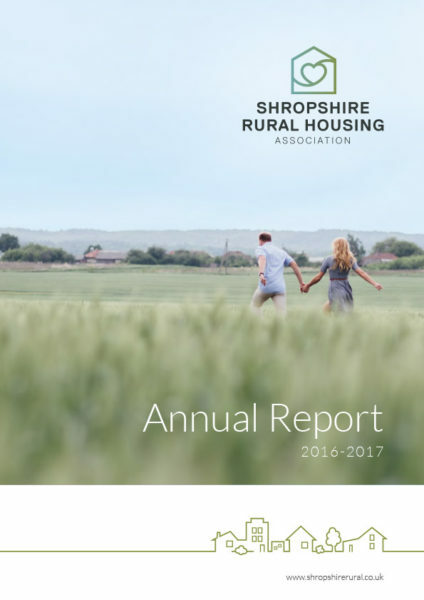 My earnest hope is that Shropshire Rural will display these characteristics. 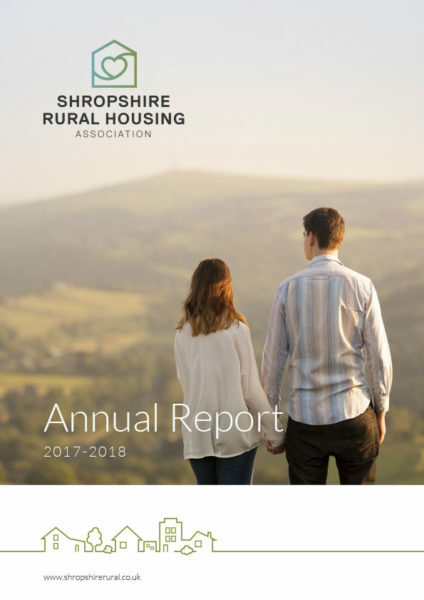 Please browse the thumbnails above to access our most recent and previous Annual Reports, which give a flavour of how we have been developing and evolving and of the foundations that experience provides; enabling us to build not just new homes but a future in which we can help Shropshire’s rural communities can thrive.